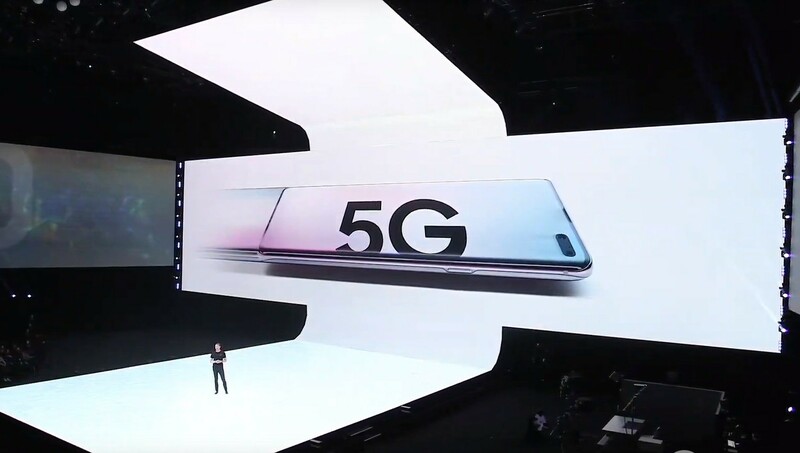 Nearly a month after the announcement of its new Galaxy line of phones, Samsung has confirmed that it will launch its 5G variant of the Galaxy S10 during the first week of April. Yonhap News Agency reports that the smartphone will go on sale in South Korea starting on April 5. 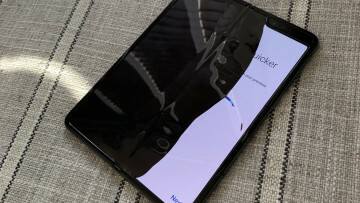 Unlike the Galaxy S10, Galaxy S10+, and Galaxy S10e, there will not be a way to pre-order the upcoming device. Despite there being a lack of a pre-order option, Samsung is throwing in some freebies for early purchasers, giving those that register the device from April 5 through April 16, a free set of Galaxy Buds and a free wireless charging pad. Those same customers will also get a 50 percent discount on a one-time screen replacement during the first year. Although the phone will be launched in a matter of weeks, a price was not shared by Samsung. But according to sources, the phone should come priced at around ₩1.5 million or around $1,329 USD. The Galaxy S10 5G looks similar to the Galaxy S10+ but there are notable differences like its overall footprint being just a tad bigger, which allows it to house a slightly larger 6.7-inch display. 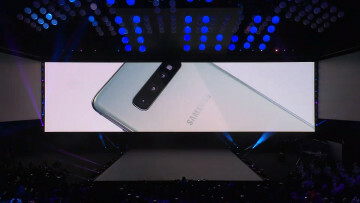 The S10 5G will also have an additional rear camera sensor dedicated to depth sensing and a larger battery coming in at 4,500mAh. 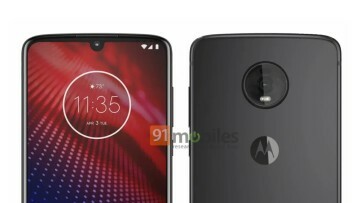 While those in South Korea will gain access to the phone on April 5, SamMobile speculates that the device will also make its debut in the United States during the same month. It will be exclusive to wireless carrier Verizon, which has announced that its 5G network will go live on April 11 in two cities, Chicago and Minneapolis.